For adventure junkies, exploring the natural landscape of a new destination is all part of the experience. In the past, it was almost impossible (or super expensive) to capture water sports and adventure activities on camera. However, thanks to technological advancements, the GoPro has made everything possible and taken the world by storm. 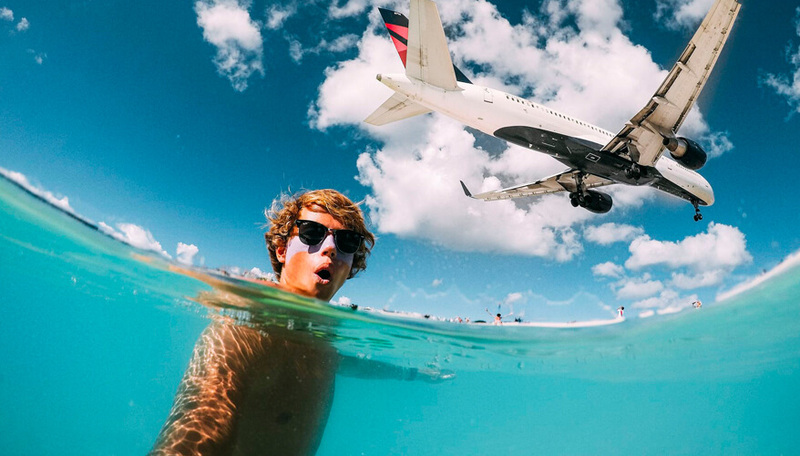 GoPro cameras have become extremely widespread among water sports enthusiasts over the last couple of years. It’s safe to use in water and there are a variety of ways to capture fleeting moments underwater. Aside from diving, you can use the GoPro for snorkelling, hiking, mountain climbing and even swimming underwater. All you need are the waterproof accessories for your device. 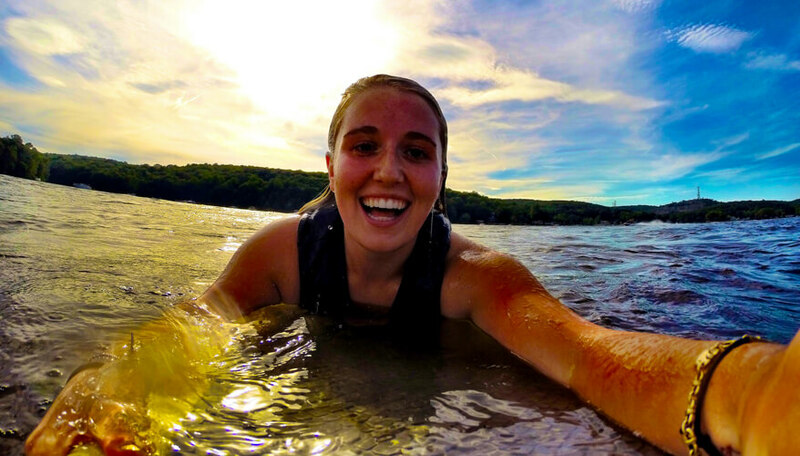 Here’s how to use the GoPro for your water activities. 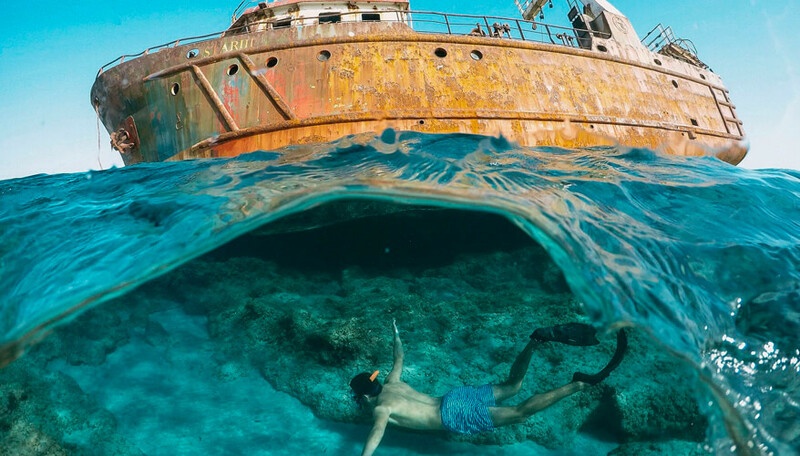 Whether you’re just getting started with underwater image-taking or a professional photographer, the GoPro is a great device to use. It’s high-definition camera and its water-resistant feature, makes it the perfect companion for water activities like surfing, diving and snorkelling. This device is versatile and is perfect for capturing your adventure activities on camera. However, you need to make your GoPro waterproof, because the camera itself isn’t. Purchase the water-resistant casket and make sure its fog-proof and cleaned before using it, so that you photos are as crystal clear and vibrant as possible. Despite its sturdy features, it is best to ensure that you have camera travel insurance before you take you next trip. This will not only cover your gadgets, but also cover your medica expenses if you are injured while participating in an adventure activity. Always check that your particular chosen activity is covered, or could be left stranded and with a large medical bill to pay. For instance, prepare your GoPro by making sure your memory cards, firmware and batteries are in top shape. GoPro regularly updates it’s firmware to ensure that photos of the best quality. Make sure you have the latest updates so you don’t miss out. Ensure you have plenty of storage on your memory cards. There will be nothing more frustrating than not being able to take all the photos you want while on your activity – especially if it’s a once in a lifetime event. After every trip transfer all your files onto a computer or another backup storage device. You may not take the best photos immediately. You need to determine which underwater settings give you the highest quality and most vibrant photos. There are various settings you can tweak to find the best one to fit your needs. You can capture a video or time lapse of your underwater adventure. For still photos, time lapse is recommended at the highest resolution. For videos, use the 1080p 60fps. This should help capture lively footage of your adventure. Sounds obvious, but it’s very easy to forget when you get excited by what you are seeing. 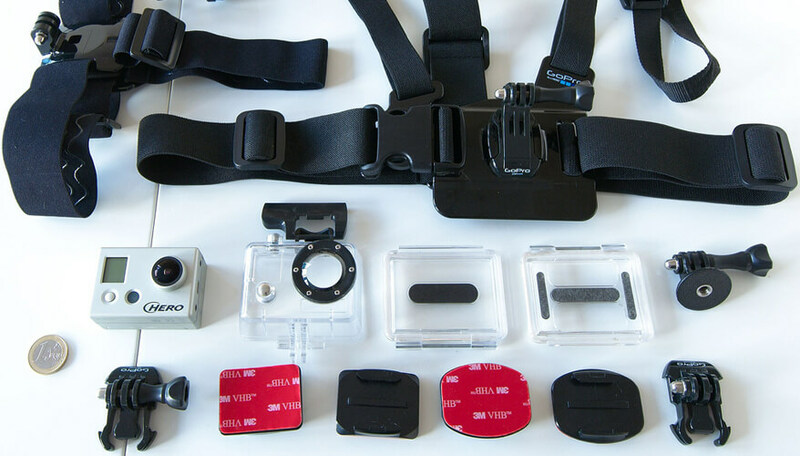 Moreover, because the GoPro has such a wide field of view, it’s tempting to want to include everything insure the frame. This is especially relevant if filming marine life on the move. If you’re shooting into the sun, your photos will turn out pale and blurred. Always make sure you capture your videos or photos with the sun at your back. The last thing you want is to have your camera fogged up. Anti-fog inserts will absorb the humidity, allowing you to take photos without any problems. 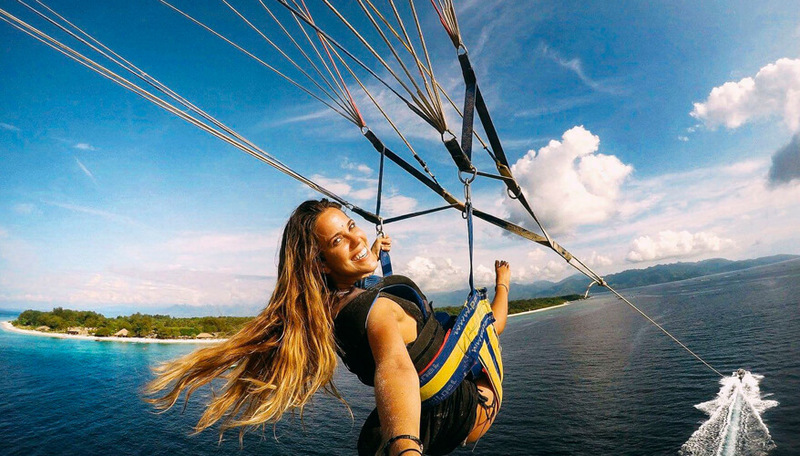 A GoPro is a fantastic addition to any adventure trip for capturing your activity. Aside from that, always pack those other essentials, such as the right gear and any protective clothing required, and choose travel insurance that covers the loss or damage of your gadgets. Also keep all essential numbers handy wherever you go, such as the emergency medical assistance number in case anything unexpected happens. Remember to call the 24/7 medical assistance before as soon as you can in the event of an accident or medical problem and they will decide the best course of action for you. Also, before you travel, read about your chosen destination before you arrive so you are travel aware and know the FCO advice for your destination. It could put you at risk, or invalidate your insurance if you go against their advice.